Arihant Chetna in Perambur, Chennai North by North Town Builders is a residential project. The size of the Apartment ranges in between 622.0 sq.ft. and 1396.0 sq.ft. Arihant Chetna offers facilities such as Gymnasium and Lift. This is a RERA registered project with registration number TN/29/Building/0042/2017. Bank loan approved from HDFC home loans, ICICI, Oriental Bank of Commerce, State Bank of India, Punjab National Bank, Union Bank of India, Deutsche Bank, Dhanlakshmi Bank, Yes Bank, State Bank of Travancore, AXIS Bank LTD., LIC Housing Finance Ltd. and . It is a ready to move project with possession offered in Nov, 2017. Arihant Chetna has a total of 11 towers. The construction is of 18 floors. An accommodation of 792 units has been provided. Arihant Chetna brochure is also available for easy reference. What is the location of Arihant Chetna?The location of the project is Perambur, Chennai North. What is available flat size in Arihant Chetna? 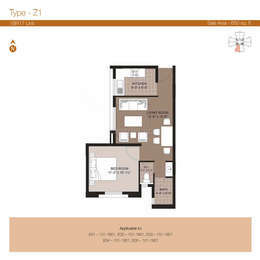 Flat sizes in the project range from 622.0 sqft to 1396.0 sqft. What is size of 1 bhk in Arihant Chetna? 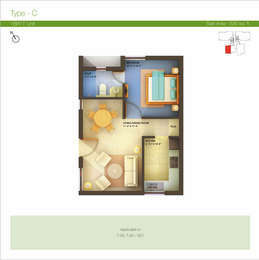 The area of 1 BHK apartments ranges from 622.0 sqft to 650.0 sqft. 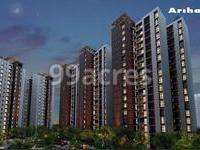 What is total area of 2 bhk in Arihant Chetna? 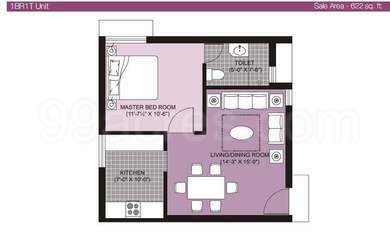 The area of 2BHK units in the project varies from 990.0 sqft to 1140.0 sqft. What is the area of Arihant Chetna?The total area that the project occupies is 5.0 Acres.